Last night, I watched the most beautiful sunset glow on the horizon. The winter air crisp and cold caught my breath as the golden hues spread over the horizon. God’s sky glowed for me in all its majesty this night fall. My heart swelled at the beauty, but my mind came to a halt. Do I glow for Him? Do I deserve all this beauty? What do I do for Him that can even compare to the warmth that I feel in my heart this winter. From simple snow to beautiful sunsets, God’s love feels me to the brim this season. 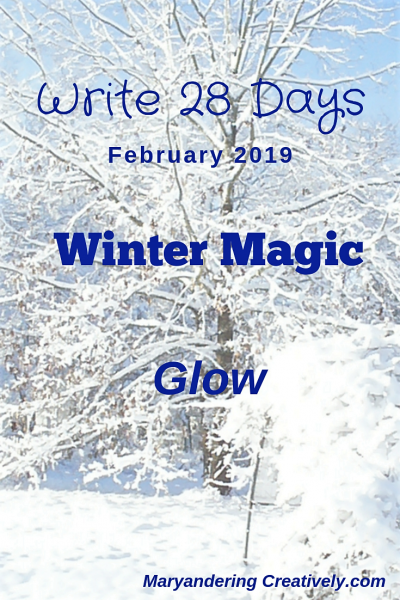 All of this season of winter magic started when I accepted Anita’s simple Write 28 Days Challenge. I am only three days in and feel so blessed and excited about what God is showing me to date. Winter is usually a brutally cold season, bleak and desolate, but I see beauty and magic this season as God draws me near. I find rest on the days too cold to venture outside. I discover a chance to feel His warmth fill my soul. He reminds me in this season that He is all I need. Now, I want to glow for Him. I want show others the truth of His love and His salvation. If just one person seeks Him because of my writings, I feel that I serve Him fully and completely. I don’t care that anyone sees my good works although I know the verse states this. I just want them to see God’s glory shine brilliant just as it did for me on the cold winter’s night. 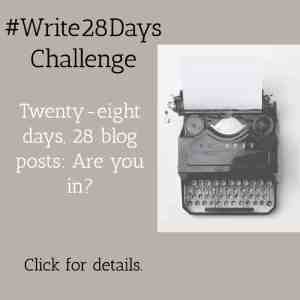 This post is written for the Anita Ojeda’s Write 28 Days Challenge for February 2019. 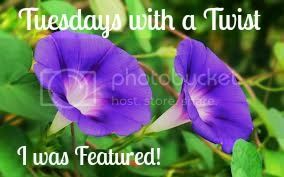 As per usual, I will be linking up my daily posts to many of the linkup listed on my Linkup Parties page. 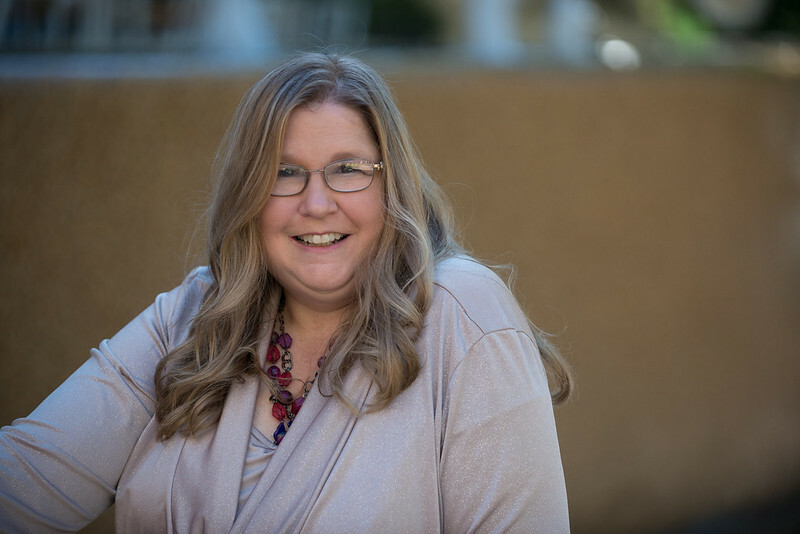 Be sure to check it out as I am currently updating my links. Beautifully written and very inspirational! We’ve been having some amazing sunsets in these parts too of late! Today, I actually got to sit out on my winterized porch which I think warmed to a balmy 65 degrees! It was wonderful! 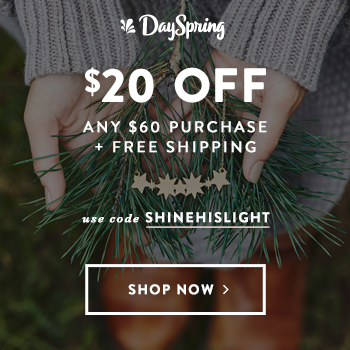 Thanks for reminding us to let our light shine before men for His Glory.